Imagine getting paid just to send Snapchats. Does it sound like it’s too good to be true? Not for Snapchatting pro Shaun McBride. Follow McBride on Snapchat (username: Shonduras) for any length of time and you’ll notice he’s not taking boring photos of his lunch. Instead, his 5-second Snaps (complete with fun cartoonish drawings) have earned him a following of more than 140,000 on the social app vastly preferred by the millennial demographic. They’ve also earned him mega-bucks—to the tune of $30,000—from big brand names like Disney and Taco Bell. 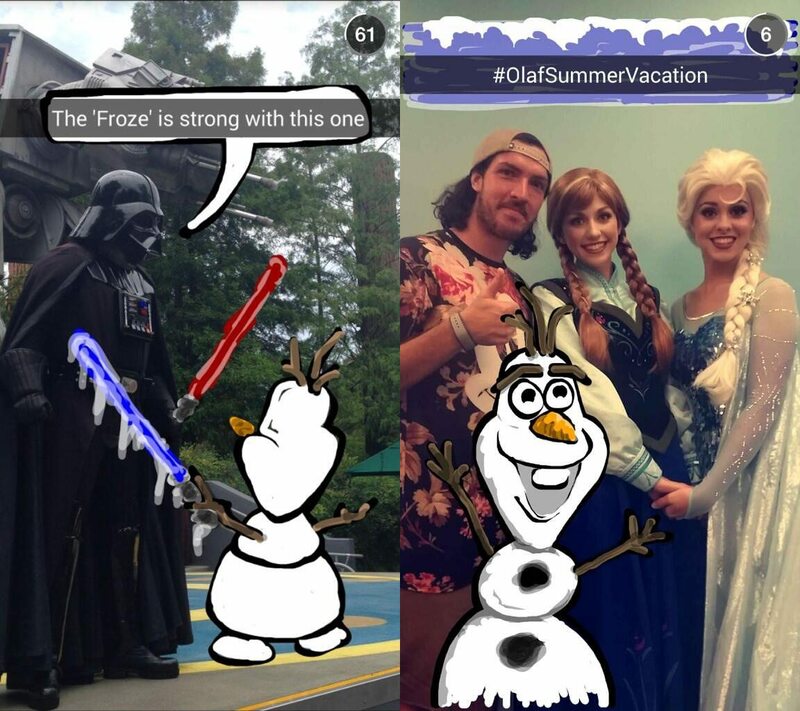 As one example of McBride’s branded content work for Disney, he created Snaps over the summer that chronicled his adventures in Disney World with Olaf, the snowman from the blockbuster hit Frozen. McBride’s Snapchats were then shared with thousands of followers, who learned about the campaign and gained an insider’s look at the event through McBride’s point of view. With its young demographic, and prolific users like McBride (whose Snaps are viewed and saved via screenshots thousands of times a day), brands are finding that Snapchat is a fun social media platform and effective in attracting consumers. 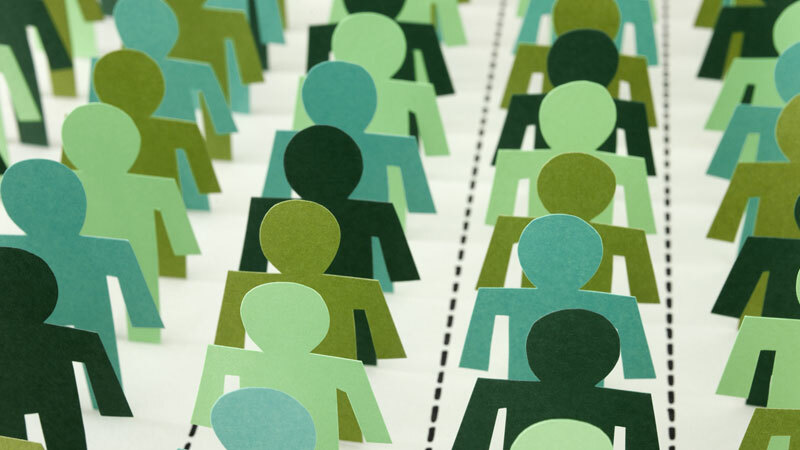 As of August 2014, Snapchat boasts 100 million active users, 71% of which are under 25. 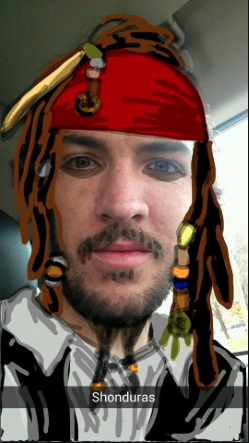 Ready to create your own branded content on Snapchat? Whether you want to employ a Snapchat ‘celebrity’ like McBride to endorse your products, or manage your own Snaps, here are a few ways to use the app to connect with millennials. You can do much more with Snapchat than snap a photo and hit ‘Send.’ Take advantage of filters, write short captions, incorporate humor, and try the pen tool to draw new elements that add to your branded story. McBride, for instance, often uses drawings to paint himself as a movie character. 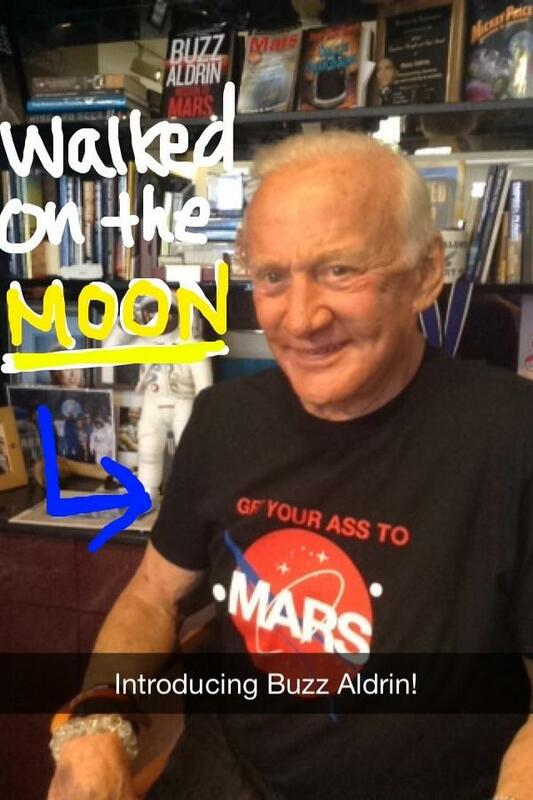 There’s virtually no limit to the kinds of Snaps you can create. 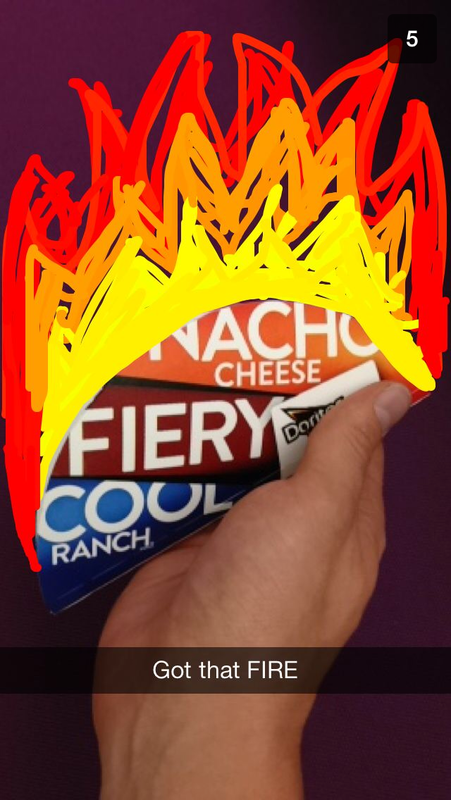 Taco Bell promotes their crunchy taco on Snapchat. 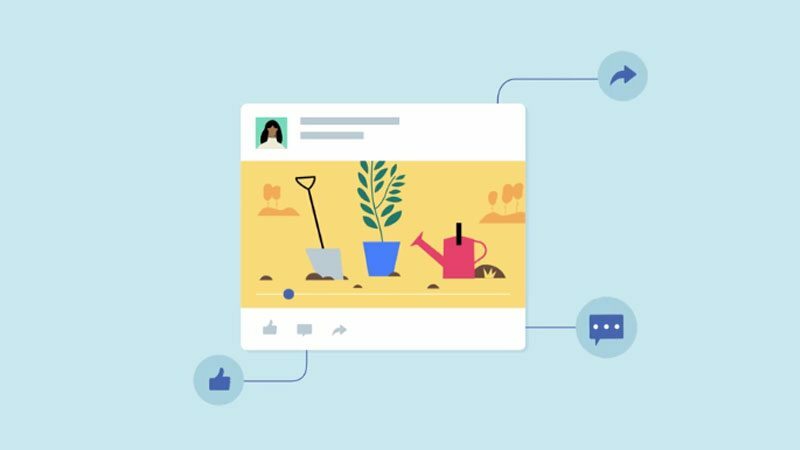 As with any other social media network, you can (and should) interact directly with your audience to foster brand loyalty. Host contests, encourage followers to snap pictures with your product, or offer exclusive coupons and promo codes. 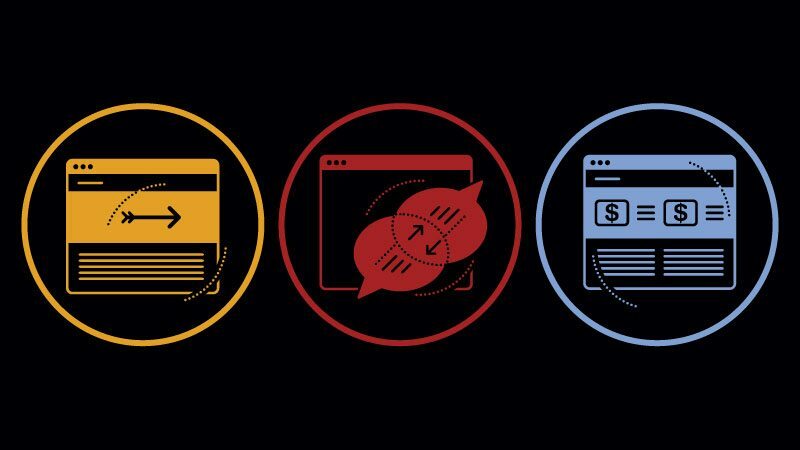 Snapchat’s short-lived messaging system makes it perfect for sending quick updates to consumers, such as an exclusive weekend sale or special real-time announcements. 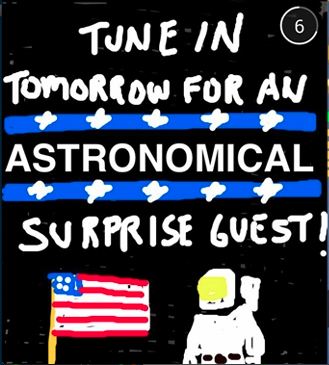 GE posted fun, creative Snaps to tease their surprise guest to fans—renowned astronomer Buzz Aldrin. Note the use of fun colors and creative visuals. The hand drawn caption adds an element of informal, casual language that resonates well with millennials. These are just some of the ways to make Snapchat work for your brand. For more about Snapchat, check out this blog post from fellow Pacer Karen Sommerfeld. Do you use Snapchat? Give us your suggestions for successful posts in the comments below. If you follow a Snapchat “celebrity” mention them here so we can check them out, too!